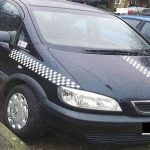 A taxi driver in Scunthorpe had his car taken by a fare-dodger who was out of money when the driver asked regarding the payment. 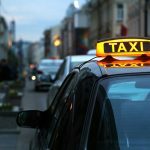 After the denial of the fare, the cabbie made the mistake of leaving the fare-dodger alone in the car while he went to a nearby police station to report the issue. 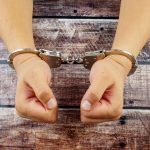 In the heat of the moment, the driver left the taxi’s engine running and, when he returned, the fare dodger was gone with his vehicle who was caught later on the charges of drink-driving. Gejza Gozo, 32, of Scunthorpe, admitted that he took the car without the consent, dodging fare and driving without insurance and licence. 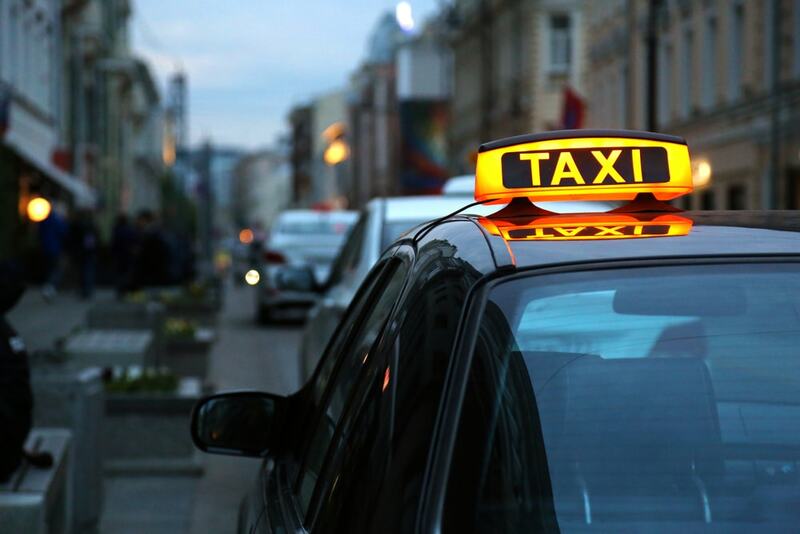 The prosecutor told the magistrates that when Gozo got into the taxi, the driver recognised him as the person who dodged his fare back in December and went to report to the police station without telling the passenger. The driver left the keys in the car, and then Gozo drove the taxi by himself to go to his destination. Police later stopped the vehicle on West Common Lane where the driver was arrested on drink-driving. In the judgment, the court ordered to pay £200 in terms of legal costs, compensation and victim surcharge. The court also banned him from driving for two years with a punishment of 100 unpaid work hours and three days of rehabilitation.